Why not make Date Night the most special night of the week? Dr Kat Van Kirk Ph.D, and licensed family therapist and relationship expert shares how to bring romance back in any relationship. 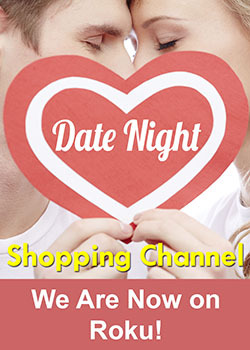 In this series she will talk about communication and planing a romantic date night. Catch the show only on Roku!